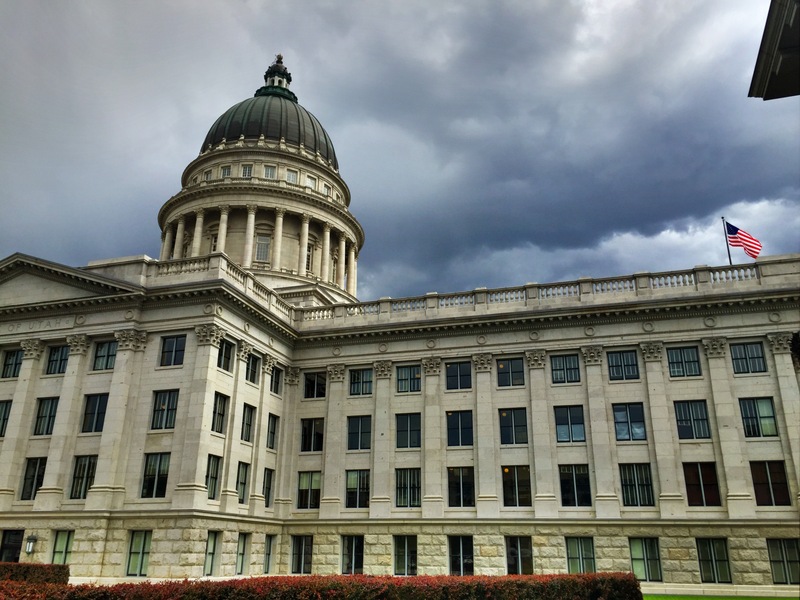 Home > News > June 2018 Legislative Highlights! Hope you are having a great summer! Thanks again for your support and for contacting me regarding any issue you would like to discuss. I hope these newsletters are a good resource for tracking the work of the legislature as it continues during this interim period. Following the completion of the general legislative Session begins the off-season, or "Interim" Session. Once a month we meet in committees comprised of both House and Senate members and begin to craft and discuss proposed legislation for the 2019 general session. Our latest Interim Session was on June 20. Heard a proposal to have the Labor Commission oversee and regulate the safety inspections of fixed and mobile amusement park rides. Received a presentation on a report released in May 2018 regarding the rapid increase of housing prices in Utah and the threat it poses to housing affordability. Received a presentation from the Office of the Legislative Auditor General summarizing its audit findings and recommendations regarding three facilities operated by the Road Home. Received a presentation from the Utah State Board of Education regarding the status of competency-based education programs. Received a report from an author of a study describing the effects of hemp extract on people who use hemp extract as a treatment for intractable epilepsy under Utah’s Hemp Extract Registration Act. Received a presentation from the Bureau of Criminal Identification providing an overview of the background check process as it relates to the purchase of firearms. 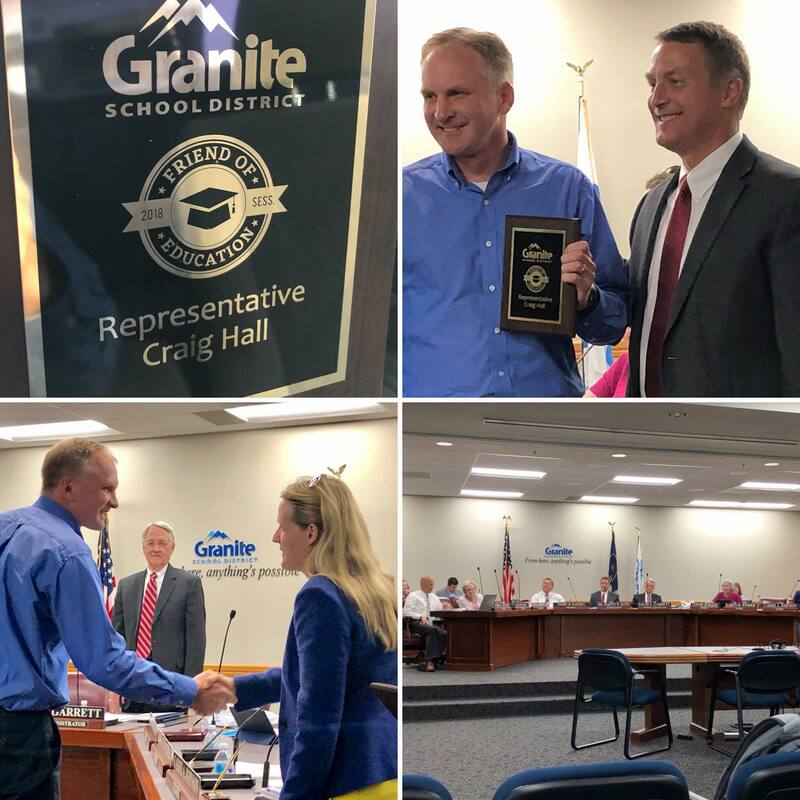 Thanks to Granite School District for acknowledging my efforts for public education over the years and presenting me tonight with their “Friend of Education” award. Congratulations to Granger High School Student! 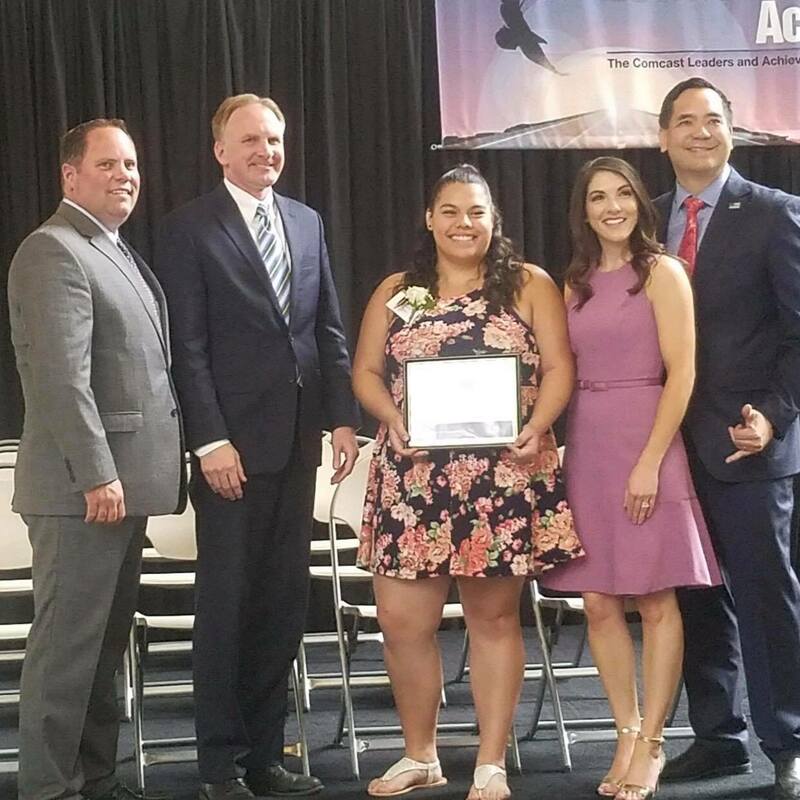 Congratulations to Mariana Bueno from Granger High School who received an amazing scholarship from Comcast and recognition at the Capitol earlier this month. Congratulations! Campaign season is upon us. 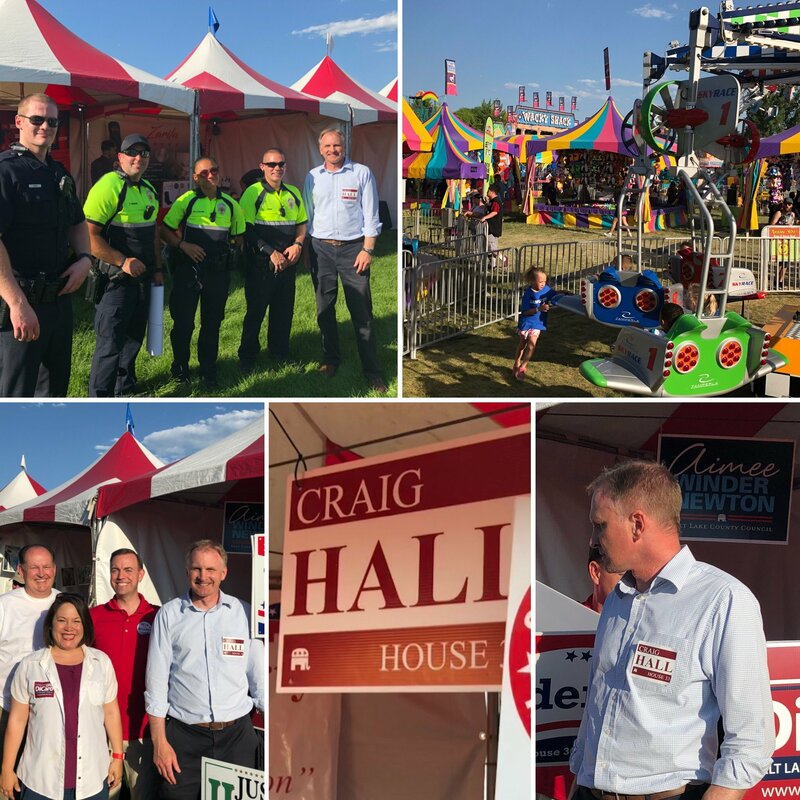 :) It was great seeing many of you at WestFest at Centennial Park. 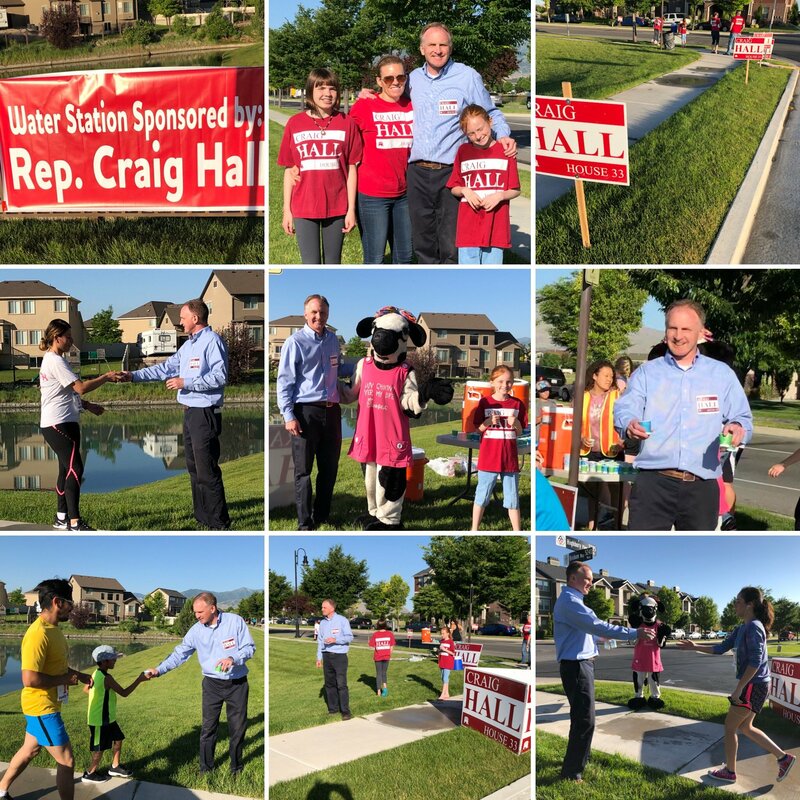 It was a chance for many of the candidates to visit with the great residents of West Valley. I'm looking forward to interacting with even more voters over the next few months. I truly appreciate the support I have received over the last few years as your Representative. Thank you!